If only I had a boy! He wouldn't have his own room, lol. Anyway, have an awesome weekend! All items are pretty much from Ikea except the elephant print and that gorgeous lamp. 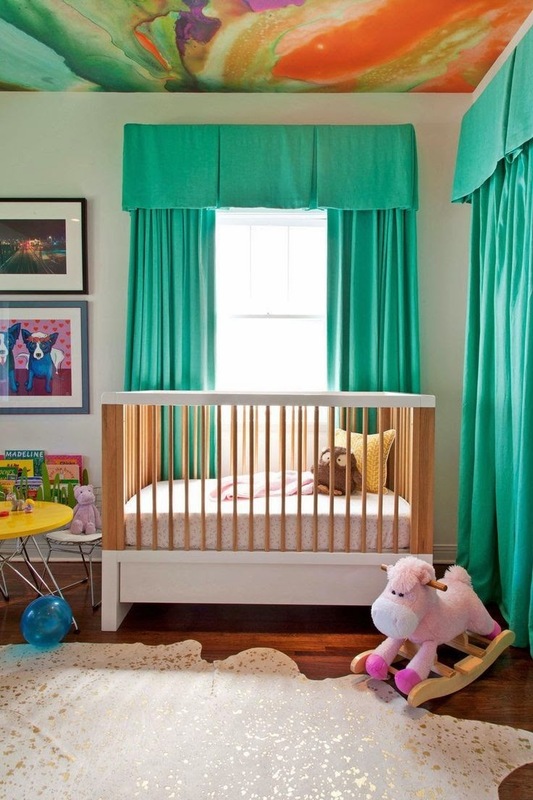 I simply adore a grown up looking nursery, especially for a little man! 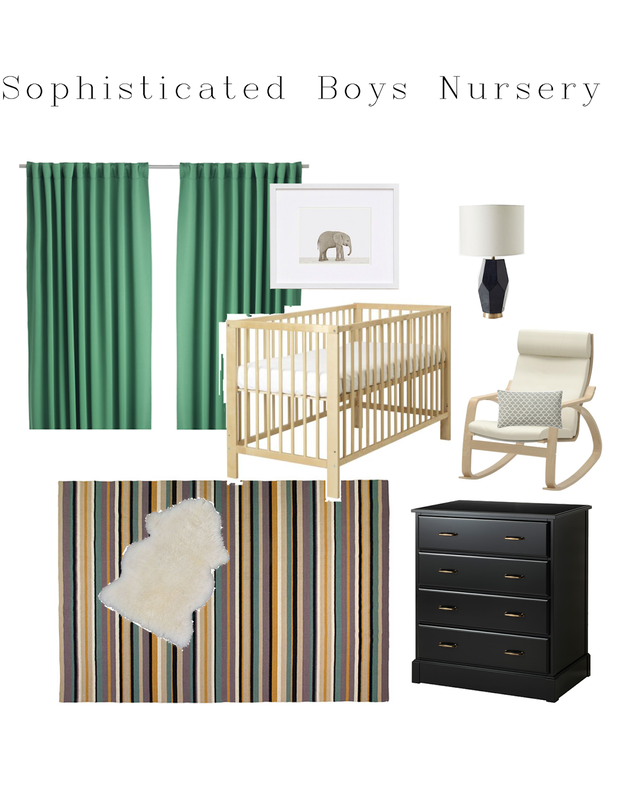 View my Boys Nursery Room here for all sources to shop! Yay!